“Always keep your heels, head and standards high.” Models Alecia Morais, Azza Slimene, Demy de Vries and Loane Normand demonstrate a number of Coco Chanel’s key life codes at the Ritz, Paris. Coco Chanel was intimately linked to the Ritz Paris and she decorated her Suite herself. In her world, luxury is all grace and refinement, a reflection of her love for Asian lacquer, gilded mirrors and the pairing of black with white. The Ritz Paris became her home. Among Gabrielle Chanel’s personal effects in her Suite are numerous portraits, sketches and photos which, for the most part, are unknown to the general public. 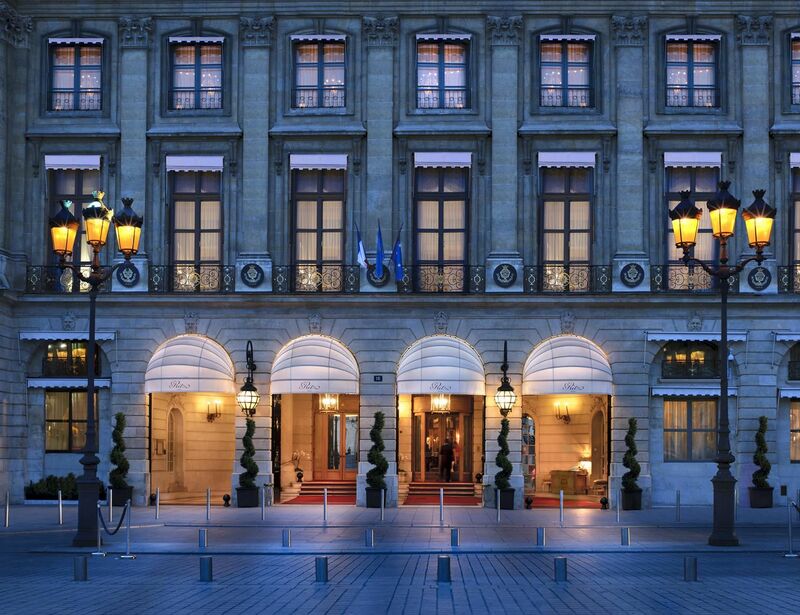 As a neighbor on the rue Cambon, Gabrielle Chanel decided one day in 1937 to take a suite at the Ritz Paris. She would stay for 34 years. She felt at home amid the hotel’s luxury and elegance and gradually brought in her favorite furniture, such as Coromandel lacquered screens, gilded mirrors and a velvet banquette, until finally she had redecorated the whole space. “The Ritz is my home”, she would tell visitors who admired her rock crystal chandeliers and art collection. Hers was a timeless world and the Ritz Paris has preserved it intact.